Short and sweet, the Willow skirt is one of our favorite silhouettes. For this season, our classic mini comes in a rich tangerine shade and with all of the elements we love about it in the first place, such as the side gathering and the seamless fit. 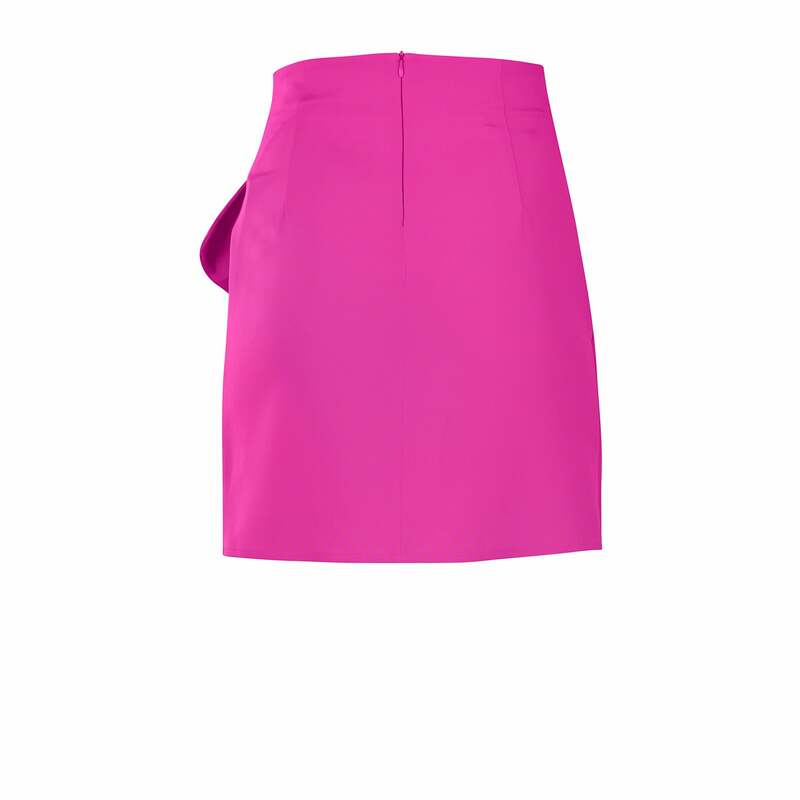 This skirt is high-waisted and features a hidden zipper in the back. 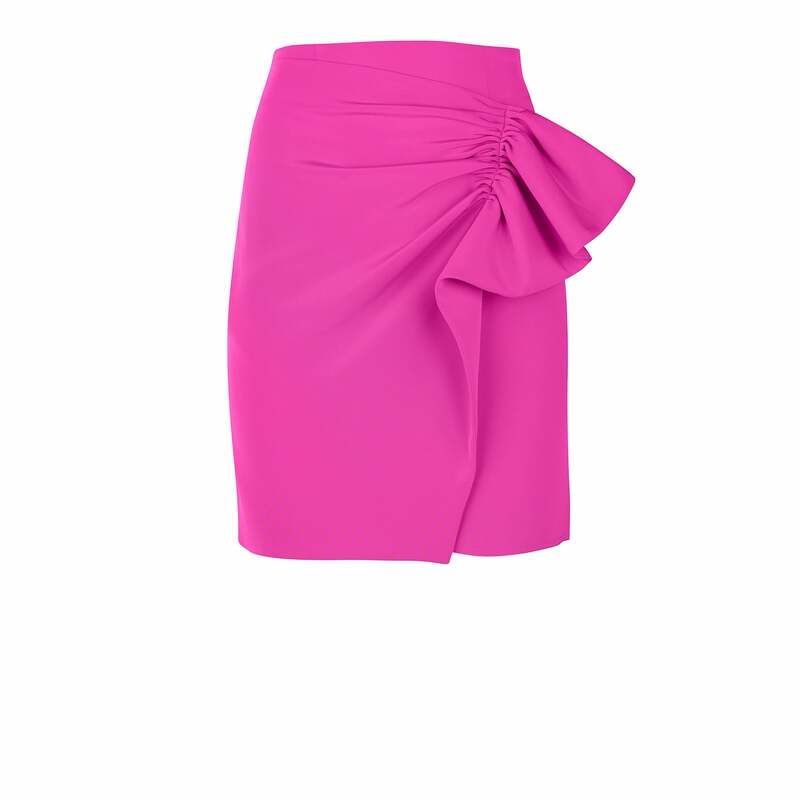 Wear with the Australia blouse in a matching shade and accentuate the waist with a pink Ferdi belt.